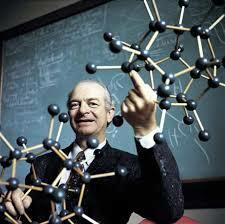 The article begins by examining the illustrious career of Linus Pauling, PhD. Recipient of two Nobel prizes, Dr. Pauling’s contributions to science cannot be overstated as he is credited with originally describing the ionic bond and the discovery of the molecular basis of sickle cell disease. Later in his career, Dr. Pauling became interested in Vitamin C and its potential for chemo prevention and maintenance of cardiovascular health. Unfortunately, the article deteriorates from an interesting discussion to a diatribe directed against micro-nutritional supplementation with Dr. Pauling’s focus on vitamin C as the principle point of departure. Where Dr. Offit may have missed his mark isn’t that he raises questions about micro-nutrition but that he selectively utilizes negative studies to support his position to the exclusion of any and all more favorable findings. To examine but a few of the points: Vitamin C is a profoundly important micronutrient, which is likely deficient in many American’s diets. The USRDA measured in tens of milligrams may well underestimate the human body’s requirements, characterizing instead the minimum amount required to avoid scurvy, that age-old disease of English mariners successfully managed with the consumption of citrus fruit (ergo the moniker of limey). As mankind evolved we lost the capacity to synthesize vitamin C (lacking the enzyme L-gulano-gamma-lactone oxidase) and now must rely on ingestible sources. Thus, Dr. Pauling’s attention to this vital micronutrient served us well in forcing a reexamination of the biologically relevant daily requirements. Although, Drs. Pauling and Cameron’s (a Scottish surgeon), and Dr. Moertel’s, subsequent American studies did not establish vitamin C as a therapeutic, the choice of oral vitamin C in this pharmacologic application should have been recognized as an inadequate delivery mechanism in light of the diminishing absorptive efficiency of the human gastrointestinal tract associated with high dose oral administration. To wit, the therapeutic application of vitamin C, it could be argued, ultimately requires other vehicles for administration. More to the point, however, was Dr. Pauling’s original examination of primate diets, which included vitamin C rich foods and not vitamin C tablets. Albert Szent-Gyorgi, the co-discoverer of ascorbic acid, long held that the bioflavonoids in Vitamin C rich fruits participated in critical antioxidant reactions. Above and beyond Dr. Offit’s pillorying of Dr. Pauling, is his inclusion of several ill-conceived clinical-proofs-of-concept that failed to support vitamin supplementation for cancer prevention. The CARET study, which provided cigarette smokers and patients with asbestos exposure, high doses of beta carotene (30 mg/day) and retinyl palmitate (25,000 IU/day) identified an increased incidence and death rate from of lung cancer. In retrospect, any biochemist should have known that carotenoids serve both as antioxidants and prooxidants depending upon ambient oxygen-free radical conditions. Placing high concentrations of beta carotene into the circulation of cigarette smokers and asbestos exposed individuals was tantamount to throwing gasoline on a fire. 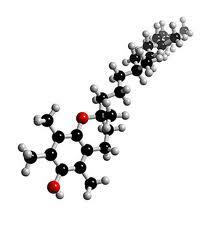 Similarly, the prostate cancer prevention study, SELECT, chose alpha-tocopherol as its vitamin E supplement and went on to report a higher incidence of prostate cancer in the treatment arm. 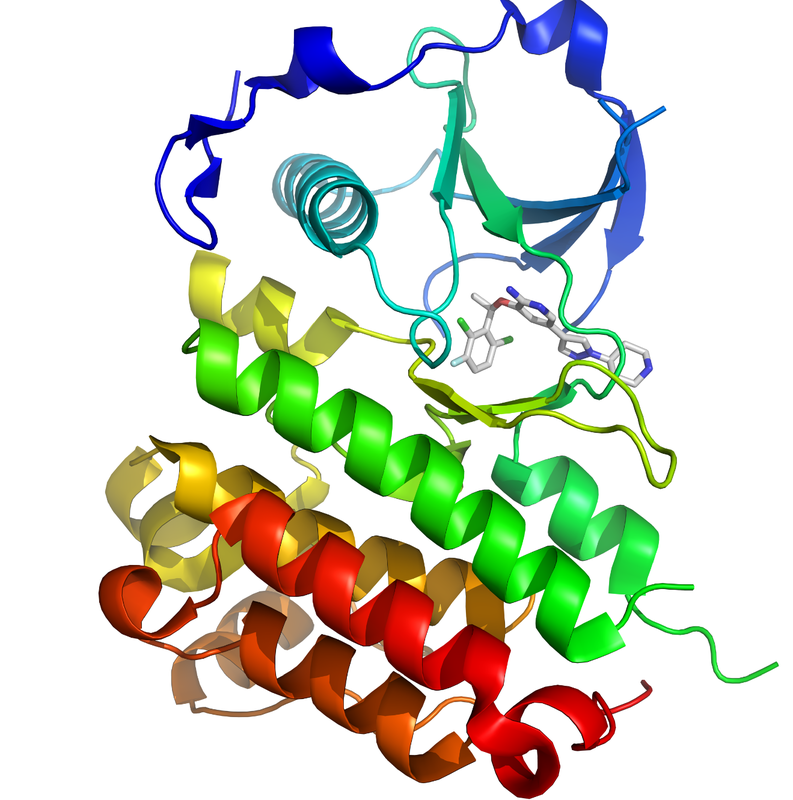 Once again, the choice of a comparatively inactive tocopherol (the alpha form) that, in high doses, diminishes the bioavailability of the more active gamma tocopherol and tocotrienols, reflected a poorly conceived design and an inadequate understanding of the underlying biochemistry. Dr. Offit’s article adds heat, but little light to this discussion. We should remember that micro-nutritional supplementation is designed to replace those trace elements and chemical species that would normally be found in a human diet. We evolved from scavengers, hunters and gatherers whose diet varied by season and included dozens, even hundreds of foodstuffs that few Western civilizations consume today. It is the intention of intelligently constructed micro-nutritional supplements to replace these deficient nutrients. There is ample evidence to support intelligent dietary supplementation and a growing body of evidence that suggests that many, if not most, modern human maladies reflect our diets and lifestyles. Epidemiology is a difficult field under the best of circumstances. It took Doll and Peto decades to prove that cigarette exposure caused cancer, a simple fact that today is accepted by every grade school child in America. It was Mark Twain who quipped that “There are three kinds of lies: lies, damned lies and statistics.” Perhaps he should have considered including nutritional epidemiology as a fourth.